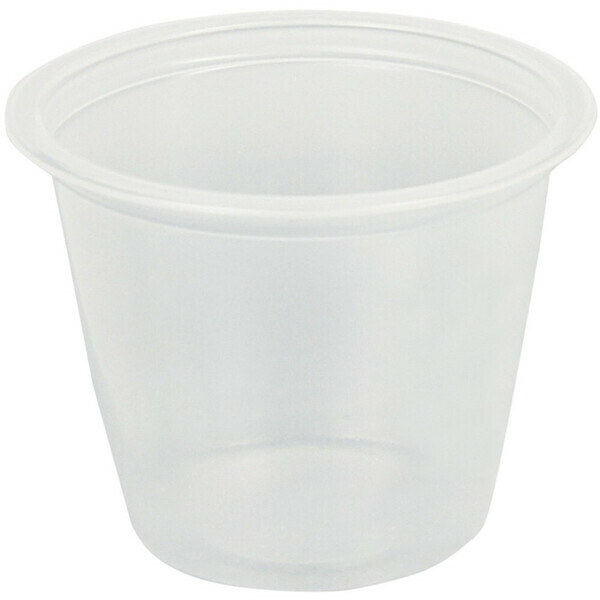 Solo Plastic Soufflé Cups are ideal for mixing or storing single-use quantities of tints or mask products, or send clients home with a sample of product. Disposable. 1 oz. 250 Count.